For some people these might look dumb, but you don’t need those people in your life. If you want to rock these babies on your feet, you should! 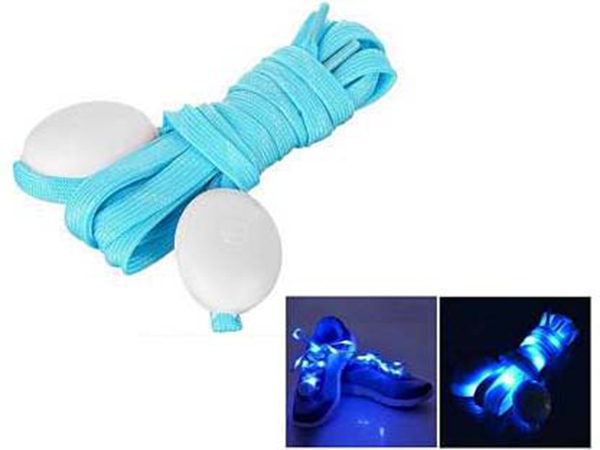 These LED laces work perfectly if you want to pimp your shoes. Only annoying thing is the big white button, but hey for that price, your shoes turn into a fancy light party on your feet! 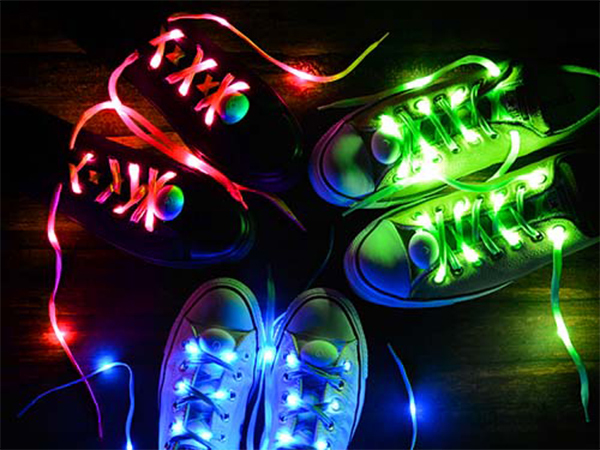 You can find the LED laces here.